Take the holiday of a lifetime with a trip to this luxury camping site, located on the southernmost tip of the Premantura peninsula in Croatia. 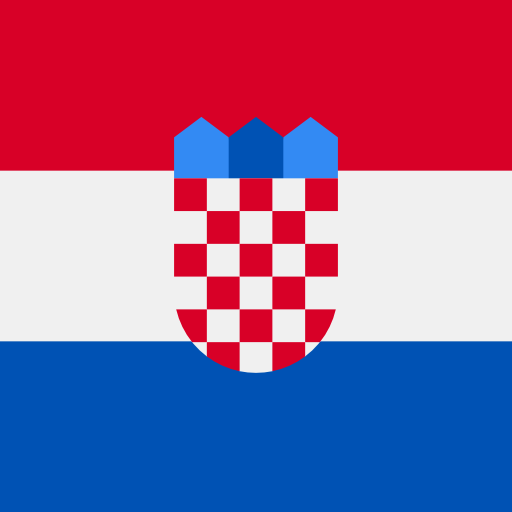 Croatia is the perfect destination for a summer trip thanks to its wide, sandy beaches and reliably sunny weather. 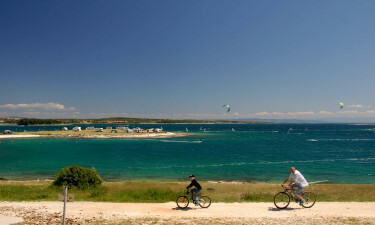 The Stupice site is on Cape Kamenjak which is a nature park, full of evergreen forests and beautiful areas of nature. 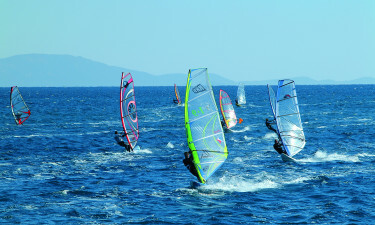 It has direct beach access and provides a range of fun beach-side sports and activities. This delightful site will make your camping holiday peaceful and stress-free. 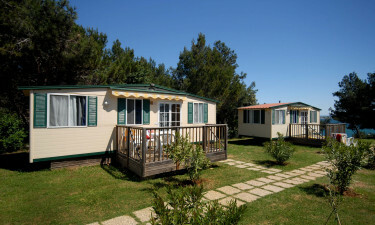 From the comfort of a mobile home, you can view the sparking blue Adriatic sea, or enjoy the many on-site activities. From shops to sports grounds, this exclusive site, bookable through LuxCamp, really does have it all. Offering the best in luxury camping, Stupice is located right on the water's edge. Adventurous types can partake in water sports or hire jet skis, while others may want to relax on a comfortable sun lounger. This site has two à la carte restaurants that are open from May-October. They both serve a range of delicious dishes, such a pizza and fresh local seafood. There's a fast food restaurant, too, if you are in a hurry.